One of the main questions I hear about the Charlotte Mason homeschool is what requirements do each age have and what length of time whould be taken for lessons. 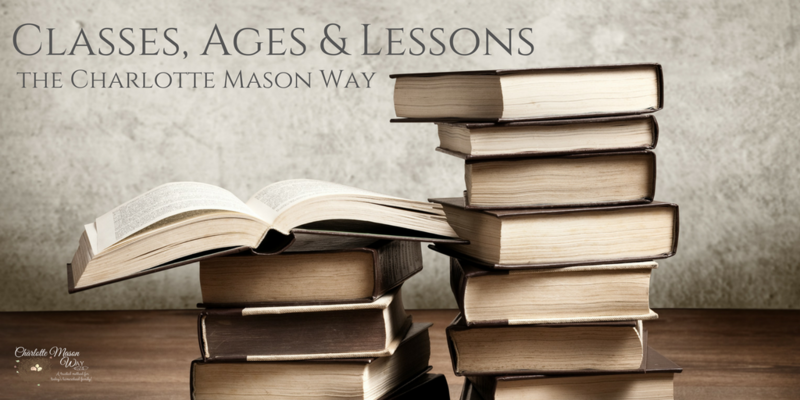 In this post, I will answer these questions in Charlotte Mason’s own words so readers know what was expected by Charlotte Mason herself. It is important to note that Charlotte Mason divided children up into ‘classes’ based on ages. However, her last class was based on females only, which speaks of her time more. We can use that final class as a guide for both male and female students. Charlotte Mason had 5 classes, broken up as Class Ia, Class 1b, Class II, Class III and Class IV. I’m going to break up these classes for you, often using Charlotte Mason’s own words found in Charlotte’s Mason Original Series, Volume 3, Appendix II. “The child of six goes into Class Ia. ; he works for 2 1/2 hours a day, but half an hour of this time is spent in drill and games. Including drill, he has thirteen ‘subjects’ of study, for which about sixteen books are used. He recites hymns, poems, and Bible verses; works from Messrs Sonnenschein and Nesbitt’s ABC Arithmetic; sings French and English songs; begins Mrs Curwen’s Child Pianist, learns to write and to print, learns to read, learns French orally, does brush-drawing and various handicrafts. All these things are done with joy, but cannot be illustrated here. Bible lessons, read from the Bible; tales, natural history, and geography are taught from appointed books, helped by the child’s own observation. Our plan in each of these subjects is to read him the passage for the lesson (a good long passage), talk about it a little, avoiding much explanation, and then let him narrate what has been read. This he does very well and with pleasure, and is often happy in catching the style as well as the words of the author. “The children are usually between seven and eight, but may be nine. They have fifteen ‘subjects’ (perhaps twenty-three books). The subjects which do not lend themselves to illustration are a continuation of the work in Class la. But by this time the children can usually read, and read for themselves some, at any rate, of their books for History, Geography, and Tales. The children narrate their lessons as in Class Ia., and, also, their answers to the examination questions. “The children are between nine and twelve, occasionally over twelve. They have twentyone ‘subjects,’ and about twenty-five books are used. They work from 9 to 12 each day, with half an hour’s interval for games and drill. Some Latin and German (optional) are added to the curriculum. In music we continue Mrs Curwen’s (Child Pianist) method and Tonic Sol-fa, and learn French, German (optional), and English songs. But I cannot here give details of our work, and must confine myself to illustrations from seven of the subjects on the programme. Children in Class II. write or dictate, or write a part and dictate a part of their examination answers according to their age. The examination lasts a week, and to write the whole of their work would be fatiguing at this stage. The plan followed is, that the examination in each subject shall be done in the time for that subject on the time-table. I should like to say a word about the Greek and Roman History. Plutarch’s Lives are read in Classes II. and Ill, and as children are usually five years in these two classes, they may read some fifteen of these Lives, which I think stand alone in literature as teaching that a man is part of the State, that his business is to be of service to the State, but that the value of his service depends upon his personal character. The Lives are read to the children almost without comment, but with necessary omissions.. Proper names are written on the blackboard; and, at the end, children narrate the substance of the lesson. “The range of age is from eleven or twelve to fifteen. About thirty-five books are used. Time, 3 1/2 hours a day; half an hour out of this time, as before, for drill and games. The same remark may be made about spelling: excepting for an occasional ‘inveterate’ case, the habit of reading teaches spelling. All the pupils of the Parents’ Review School do not take all the subjects set in the programmes of the several classes.. Sometimes, parents have the mistaken notion that the greater the number of subjects the heavier the work; though, in reality, the contrary is the case, unless the hours of study are increased. NOTE: Although this class was intended for girls, it can be used for boys as well. With that being said, I would encourage you to research what your state requirements are for a high school diploma. 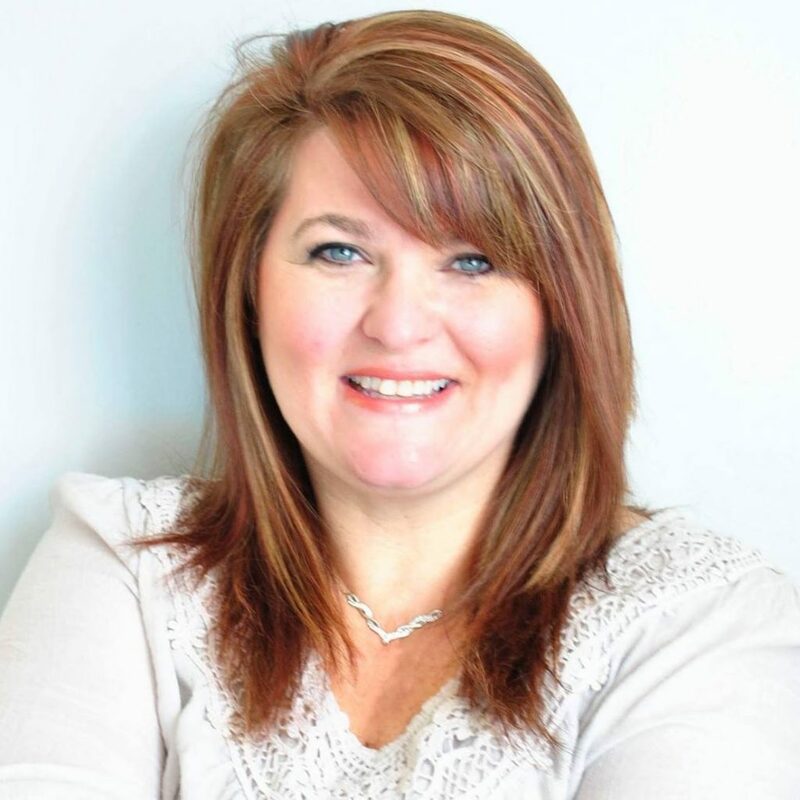 Follow those requirements while adding consideration to Charlotte Mason’s format. All of her methods will benefit a high school student for futher education and for life. It isn’t difficult to continue this way of education through graduation. I have successfully done it twice, with a third child in high school. “Girls are usually in Class IV. for two or three years, from fourteen or fifteen to seventeen, after which they are ready to specialise and usually do well. The programme for Class IV. is especially interesting; it adds Geology and Astronomy to the sciences studied, more advanced Algebra to the Mathematics, and sets the history of Modern Europe instead of French history. The literature, to illustrate the history, includes the reading of a good many books, and the German and French books when possible illustrate the history studied.